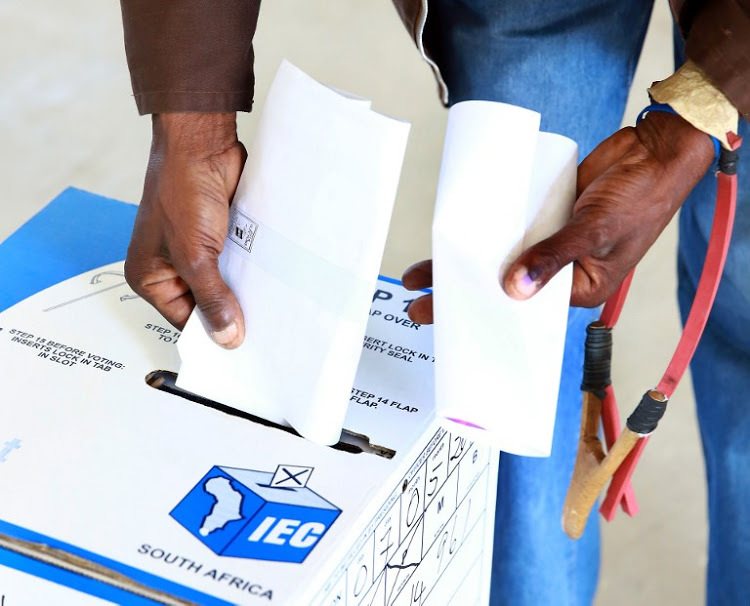 A recent article by Andisiwe Makinana published on Times Live points out that ahead of the elections expected in May there are about 11.2-million unregistered voters – and 4.5-million of them say they do not intend to register. A significant proportion are young, relatively poor and live in a major metropolitan area, says a survey out this week. About 4.5 million eligible voters have no intention of registering to vote ahead of this year’s general elections. This is according to the South African Citizens Survey which found that there were 37-million South Africans aged 18 years and older who were eligible to vote in the fourth quarter of 2018. “Of these eligible voters, 60% believe they are registered, 9% are uncertain and 30% say they are not registered,” the study found. The Cape Town-based company Citizen Surveys says it collates its data from face-to-face interviews with a nationally representative sample of 3,900 respondents per quarter. The interviews are conducted in English, Zulu, Xhosa, Afrikaans, Sotho, Sepedi, and Setswana and sampling sites are selected through scientific probability sampling in all provinces and across the metro, urban and rural divide. The company said its sample was based on the latest StatsSA estimates of the population aged 18 and older and sample weights were applied to ensure the sample represented the most recent national population with respect to province, race, gender, age, and area type. The study published on Wednesday shows there are about 11.2-million unregistered voters and that 40% or 4.5-million of them say they do not intend to register to vote. The survey found that a significant proportion of them were young South Africans, with about one third aged between 18 and 24 years and another third aged between 25 and 34 years. The study showed that the highest proportion of the 4.5-million are from the lower income groups [63%] with 48% residing in the major metropolitan areas. At 30%, Gauteng had the most people who did not intend to register. The survey also found that 44%, or 4.6-million, of eligible voters who intended registering to vote were facing challenges such as providing proof of address, getting time off work, or getting to the registration venue. The Citizen Surveys developed a voter-readiness model which puts voters into four categories: ready voters, likely voters, challenged voters and unmotivated potential voters. According to the model, the ready voters stand at 39% or 14.5-million adults. These are voters who are motivated to vote, registered, and can overcome voting day challenges. Likely voters – voters who are motivated to vote and can overcome registration and voting day challenges but are uncertain of their registration status – accounted for 9% or 3.2-million adults while challenged voters [unregistered voters who are motivated to vote, but likely to face challenges] accounted for about 24% (9-million adults). The survey found that unmotivated potential voters – the voters who are not yet motivated to vote regardless of registration status and challenges – account for 28% or 10.5-million adults. Reza Omar, director of research and strategy at Citizen Surveys, said in order to estimate voter turnout, their voter-readiness model took into account all preceding preconditions: motivation to vote, registration status, registration challenges and voting-day challenges. “Collectively this allows us to divide the South African adult population into four segments. These allow us to create voter-turnout scenarios, which are a precursor to estimating political party performance in the 2019 general election,” he said. On a positive note, however, the study found that trust in the Independent Electoral Commission grew from an all-time low of 48% between July and September 2018 to 59% in the last quarter of 2018. “This could be attributed to the fact that we are moving into election season and there is a greater awareness of the IEC’s role, however the increase in trust is significant,” said Omar. In the 2014 national elections, 18.6-million South Africans cast their ballots out of a total of 25.4-million registered voters. As of Wednesday, the IEC reported, there were just over 26-million registered voters.